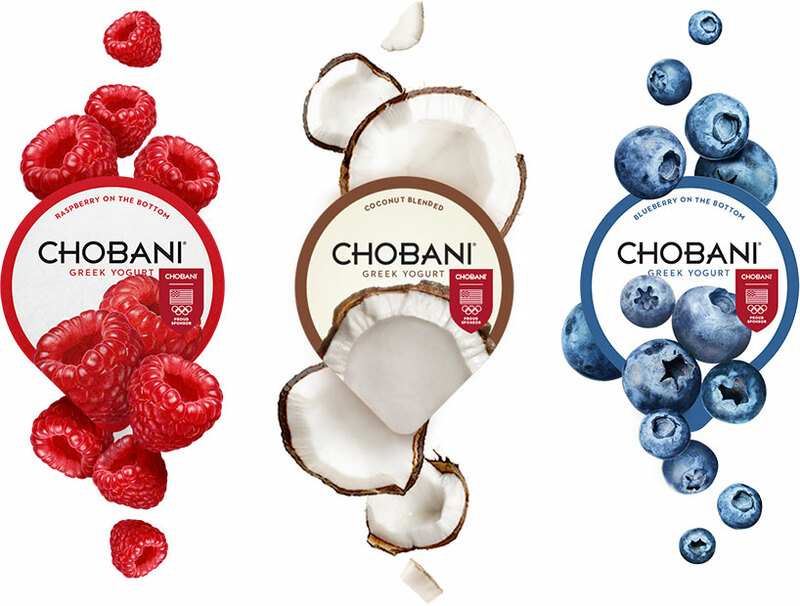 Chobani’s leveraging its position as an official Olympic sponsor to highlight personal stories of ‘goodness’ in the lives of Team USA athletes as a link to their #NoBadStuff philosophy including soccer star Alex Morgan, decathlete Ashton Eaton, boxer Marlen Esparza, paratriathlete Melissa Stockwell and wrestler Jordan Burroughs. Under the brand’s philosophy, “You can only be great if you’re full of goodness”, the campaign ties its ‘natural’ product to the multi-faceted concept of ‘good’. New limited flavors bring the tastes of Brazil to the U.S. in the form of guava yogurt and mango passion power.